President Roberts reflects on the sacrifices made 17 years ago on September 11 and asks us all to take a moment and remember the first responders who gave their lives for us on that day. Below is the commemorative video made by the Association of Flight Attendants-CWA asking everyone to NEVER FORGET. 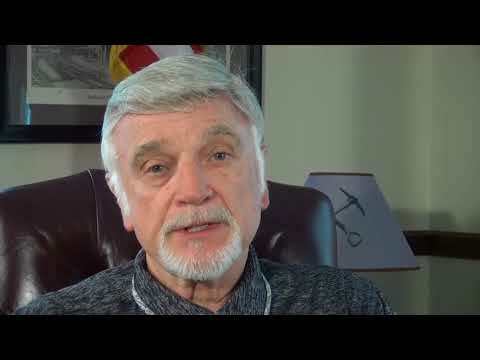 The UMWA Pension Fight – We will not back down! 27 rallies, 11 different cities, 100,000 attendees… and the fight to preserve your pensions continues. 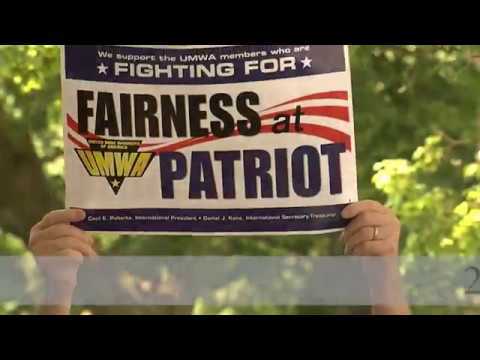 The UMWA will NOT back down. We will NOT go away. And we must all be prepared to continue the fight!